We did it last year, so we’re doing it again this year! 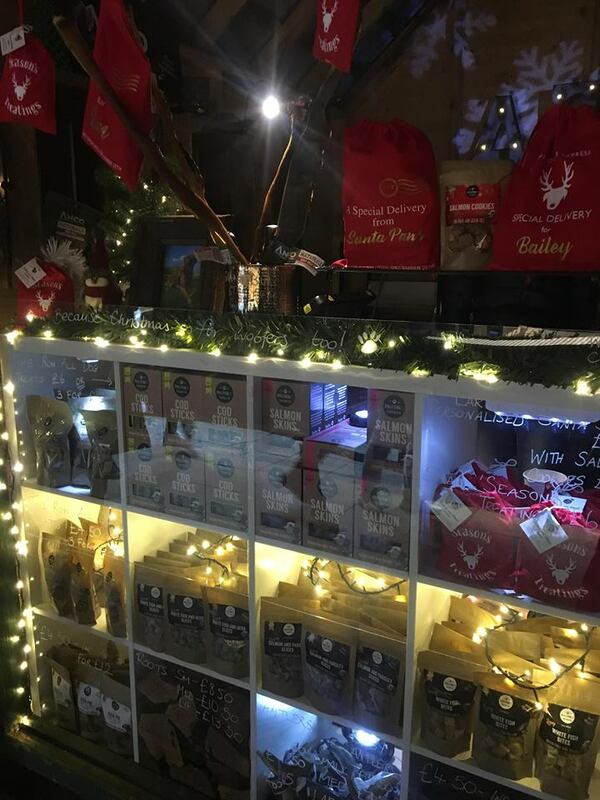 This is our PPP Christmas Gift Guide 2018 complete with just some of our customers fab gifts they have to offer this Christmas. Lets see what’s on our wish list! 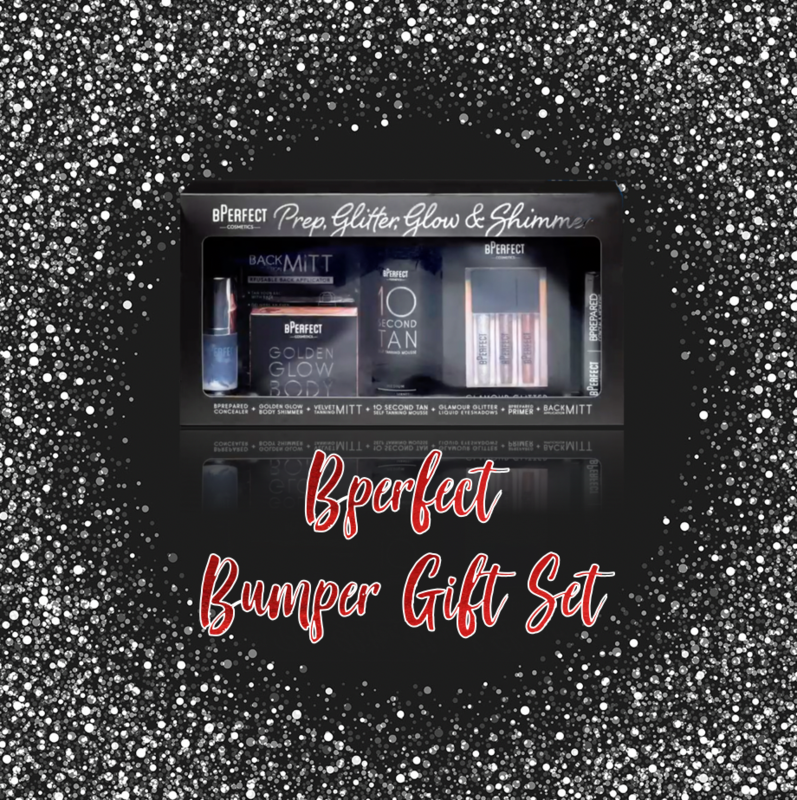 Just when you thought BPerfect couldn’t get any more perfect as an idea for a gift – they’ve gone ahead and created this BUMPER gift pack with 7 full sized products. We had quite the feat at PPP trying to fit all 7 products into an insert and have them looking lovely – but we did it! Well, our Lora did. 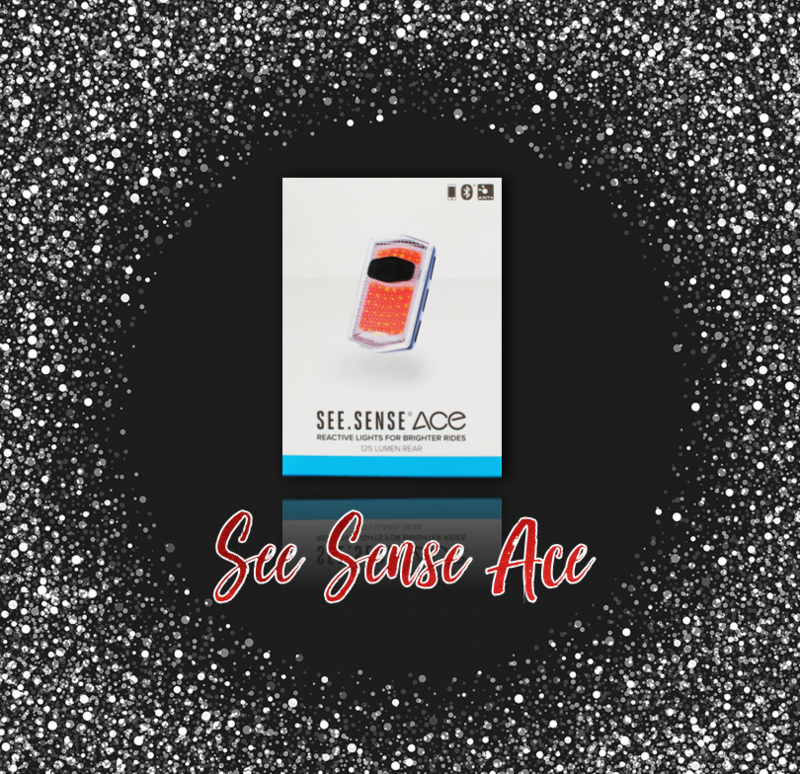 Window patched and laminated with a matte finish and gorgeous silver foil – this is a gift you won’t want to miss. With the contents worth €147.95 and available for €49.99 this is the perfect Christmas gift for both parties! 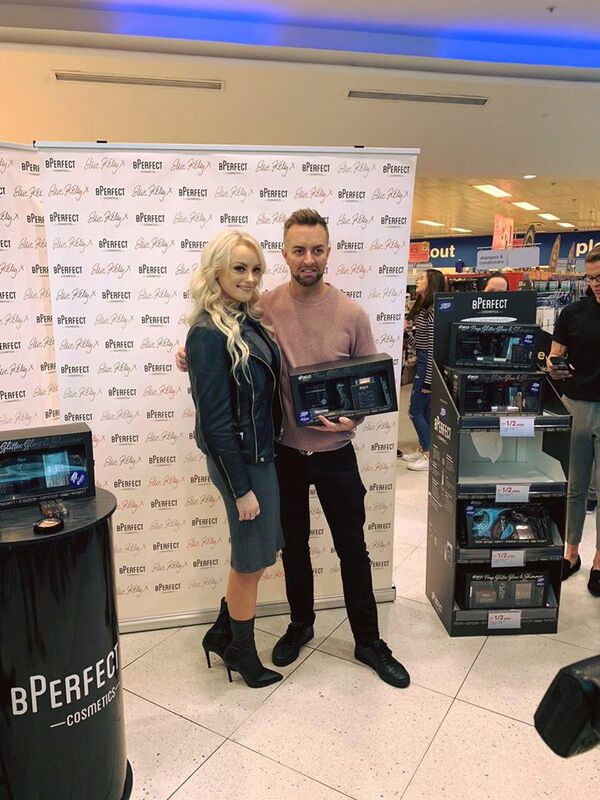 BPerfect founder Brendan looks pretty happy with them too..
Back in 30% smaller packaging, and sleek and neat as ever – the See.Sense Ace is just another fabulous product from the See.Sense team, growing on all the technology and benefits of their other products even more. There’s even been a little adjustment to the price – so staying safe during those winter-y nights is a lot more affordable! P.s you can’t put a price on safety! ‘Tis the season for cracked & dry hands, but not if you use Human + Kind hand creams. Full of shea butter and all natural ingredients, this sweet smelling little trio will keep your hands soft all throughout winter, and spring and summer! Looking like three wise men in the picture above, you might not have 3 wise men after you pair these noisy nuts with their matching beers! 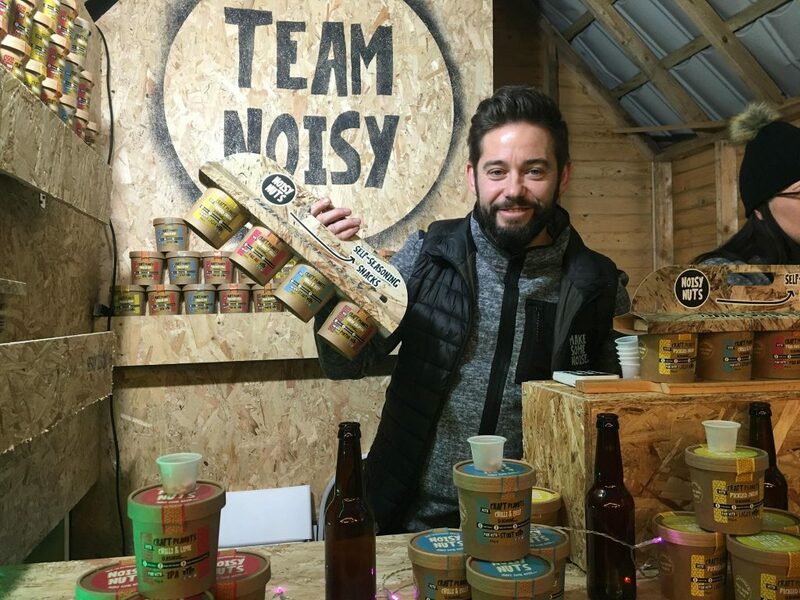 Simply empty the seasoning into the tub and shake up and down to get a nice coating over all the nuts – pair with the recommended beer for a jolly old time. 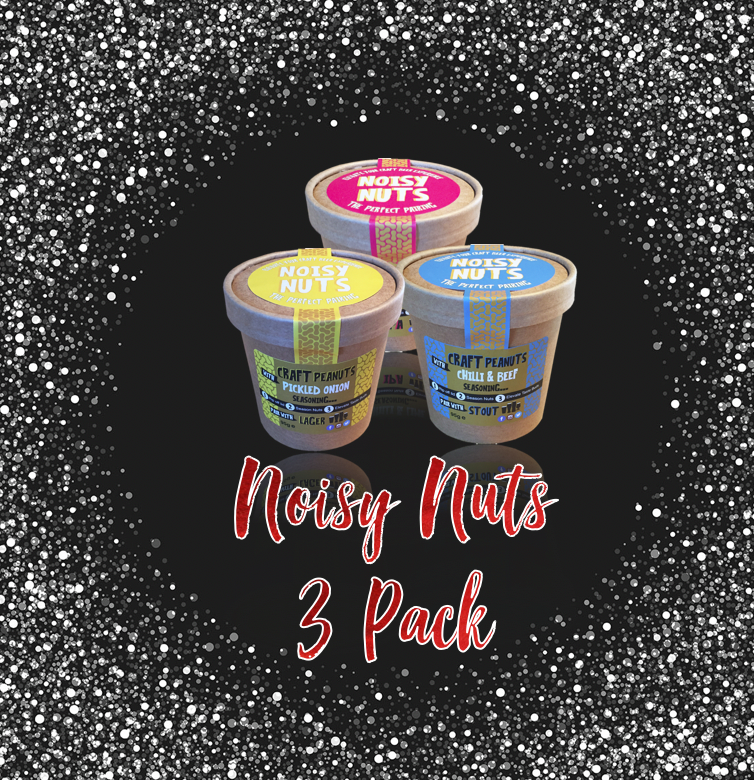 If you’d like to purchase one, we developed a holder for three Noisy Nuts tub that is available to purchase at Belfast Continental Market! 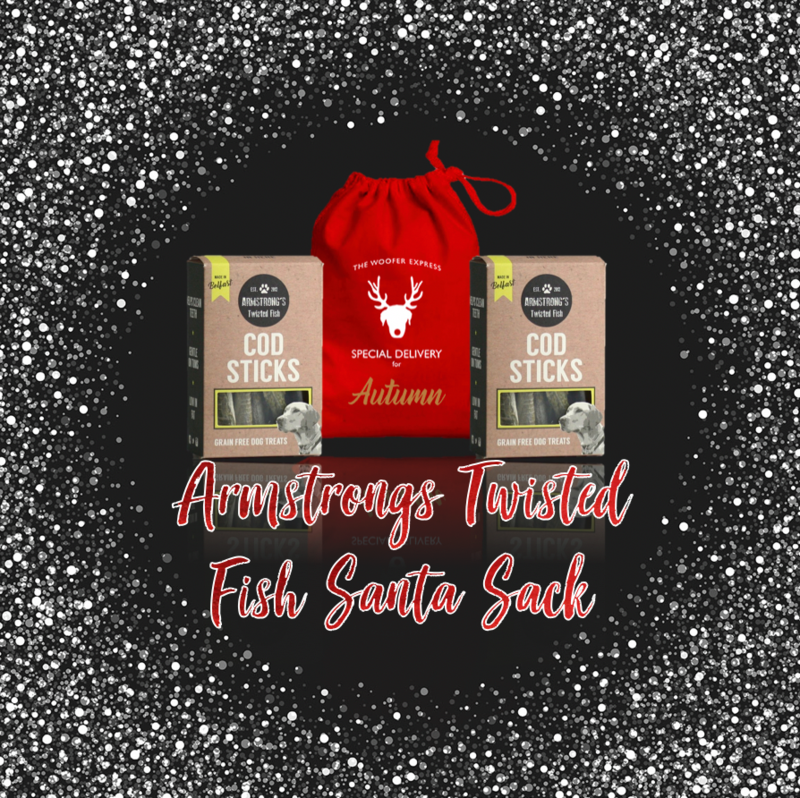 Oh yes, these tasty little morsels are BACK for Christmas, and this time you don’t need a teleporter to Borough Market to buy them – nope, they’ve got a new online website where you can purchase their delicious crumbly fudge. 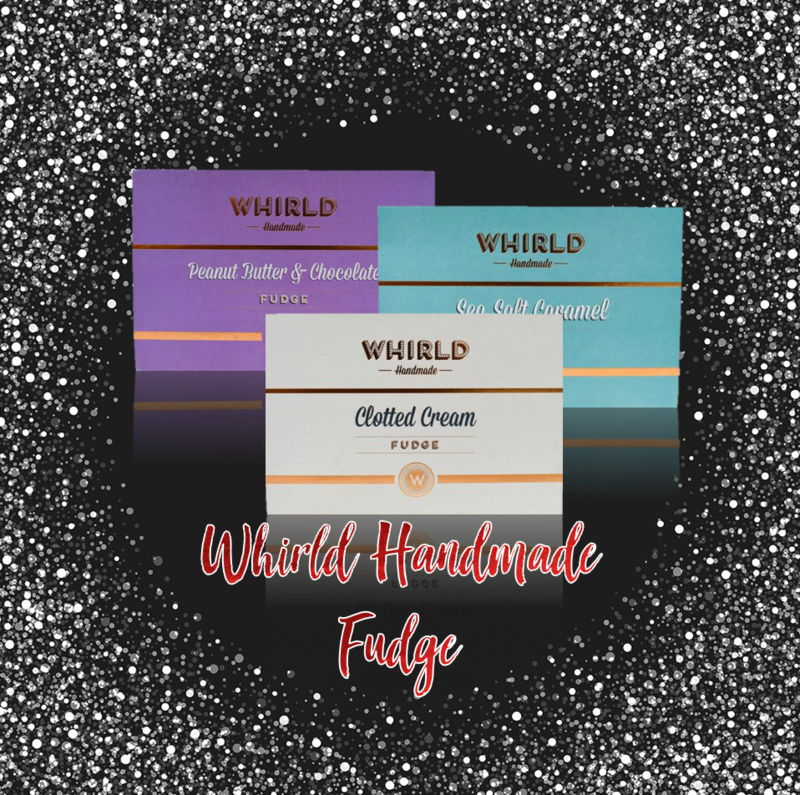 About a year ago when we were developing this sleeve with Whirld, we got sent a sample over their Sea Salted Caramel. The office has never been the same again!